Search Results for "wooden wheel"
1950s: Boys pull box of comics across pavement using wooden wheels. 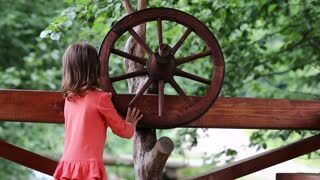 Large wooden cart wheel turns against wooden axle. Wooden wheels and axles disappear from box of comics. 1950s: Four wooden wheels appear near box. 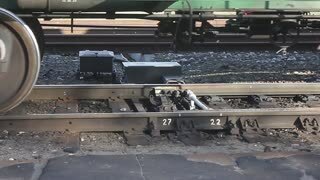 Wooden axles appear beneath box. 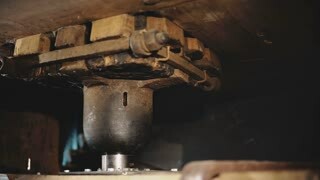 Wooden wheels appear attached to box. 1950s: Boys pull box of comics across pavement using wooden wheels. Wooden wheels roll along pavement. 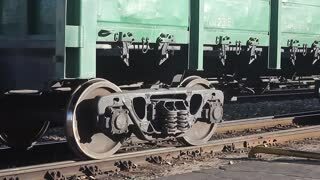 Train wagon wheels. 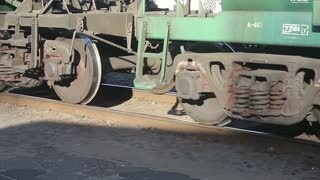 Wheels of old wooden wagon on the train rails. Selective focus. Hands turning round nail samples. 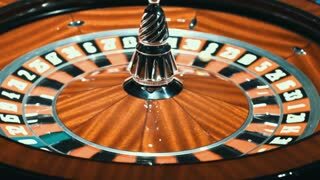 Female hands with red manicure moving wheel of nail art samples on white wooden table, top view. wooden carriage with hay. wooden carts with dry grass. bales of hay. 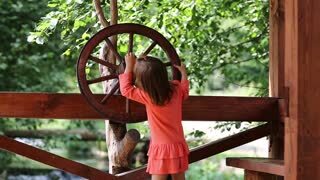 wooden wheel. antiquity. 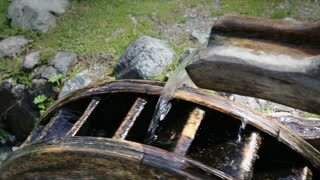 Wooden water wheel. Beautiful background water mill. 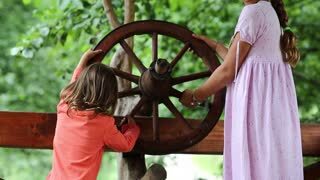 Wooden wheel. Beige hamster running on a wooden wheel in it's home. White balls and a wooden wheel with candle-lamps hang on the ceiling. Rustic decoration of the restaurant.